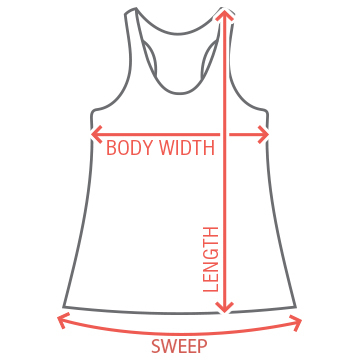 Get your girl friends together for a cruise trip with these customizable tank tops! The light fabric and trendy pineapple design makes them perfect for even the most picky fashionista. 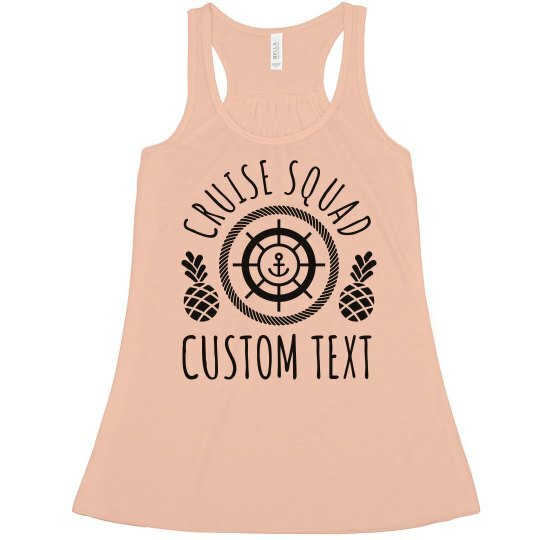 Personalize a tank for every one of your cruise squad, and you're ready to sail!